Swag Codes are always fun surprises to get bonus Bucks. Now they're even easier to redeem: on the go with the Swagbucks app on your mobile device. Just this week, Swagbucks released an update to their free app so you can now enter Swag Codes from your mobile phone! How easy is that? Currently this update is available for Android phones only, so make sure you've updated your Swagbucks app, or go to the Google Play Store to download it for free! 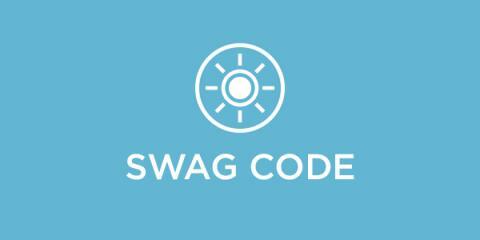 The Swag Code feature will also be available on their iOS app in the coming days. If you haven't started earning free gift cards with Swagbucks.com yet and collecting this bonus Swag Bucks via Swag Codes, you're missing out on a world of savings. 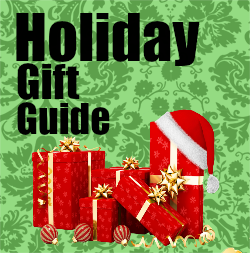 In fact, last year I was able to get over $25 in gift cards just with Swagbucks.com. Sign up here to get started.